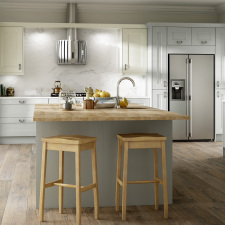 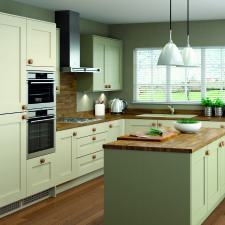 Most of our kitchens are designed especially for our customers and manufactured to order. 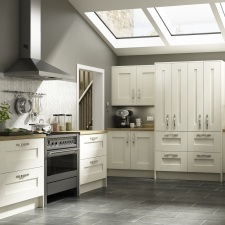 As a result we are not able to display kitchen prices online. 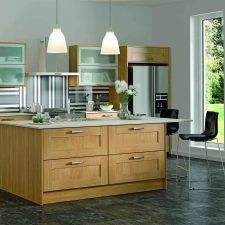 To have your kitchen designed for you and a receive a detailed quote, please contact your nearest showroom.